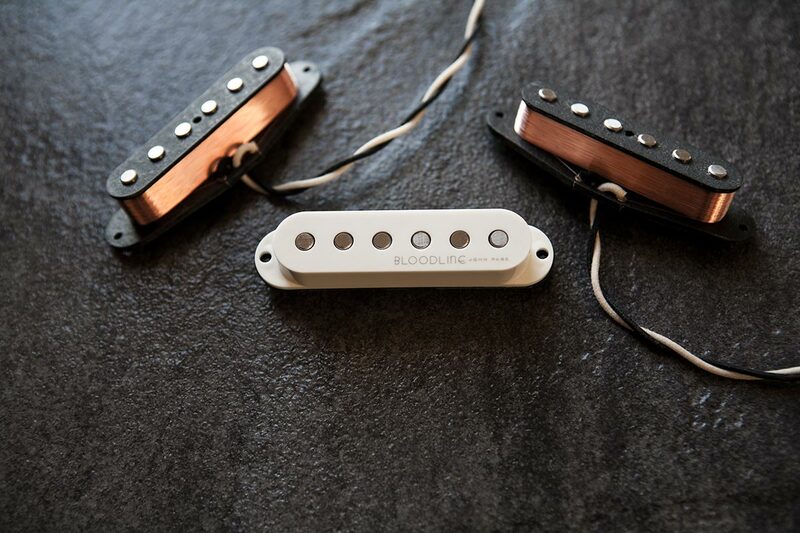 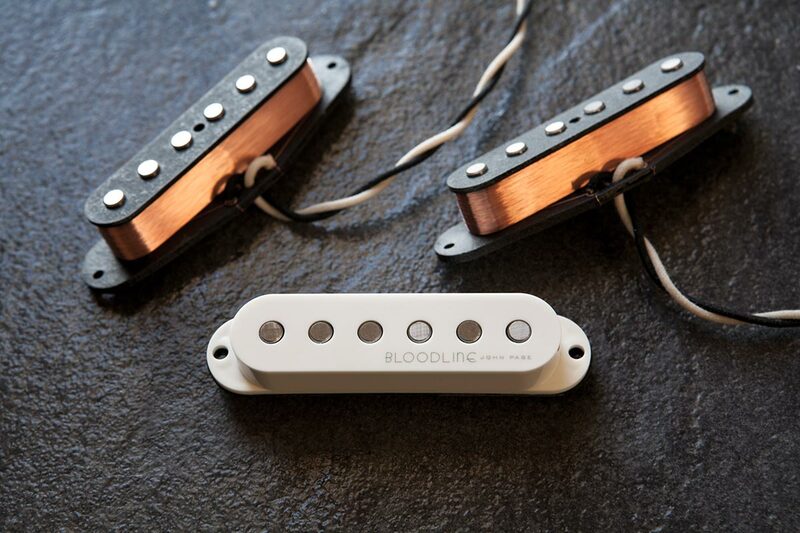 Because they’re pickups from the elite luthier’s perspective. 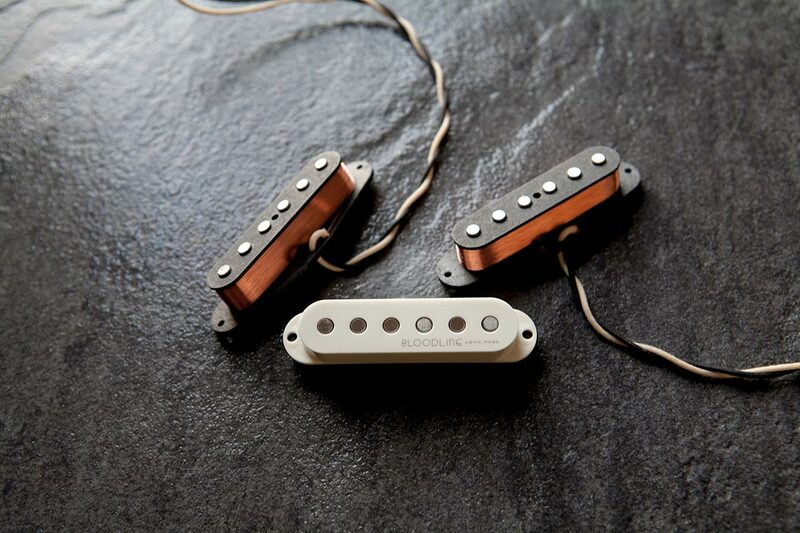 It’s a new, more holistic approach to pickup design. 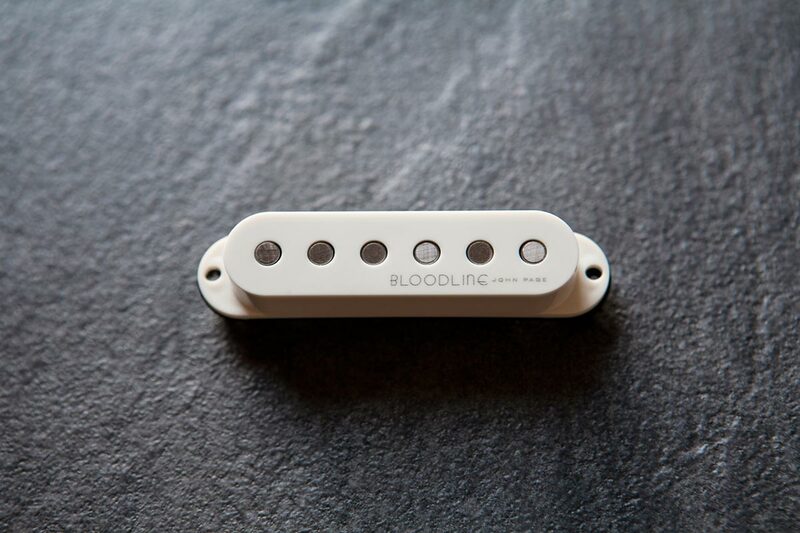 The Bloodline® by John Page series launches the Bloodline® brand. 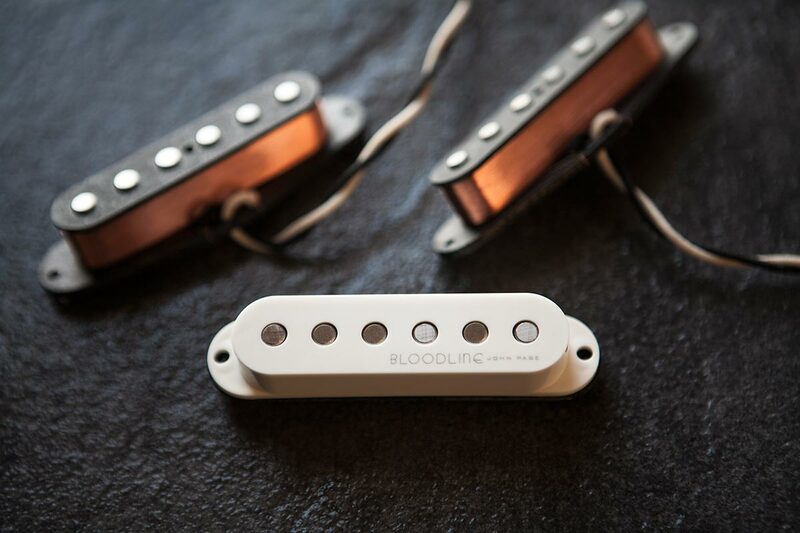 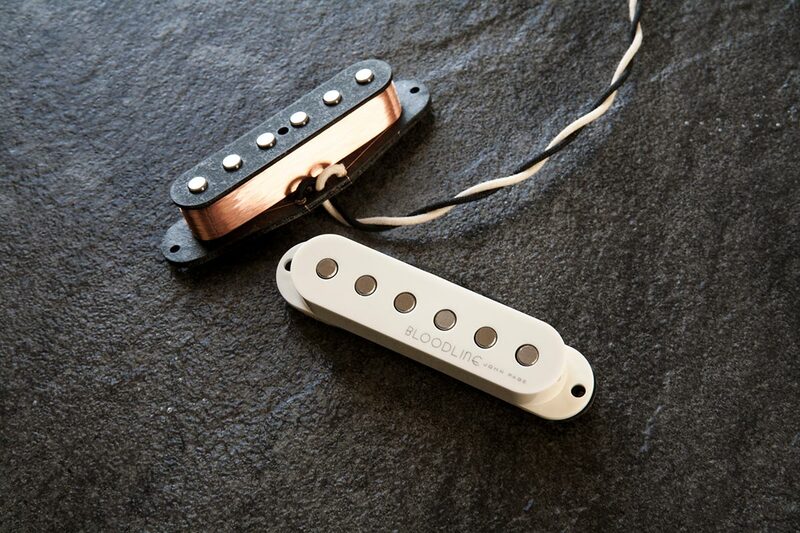 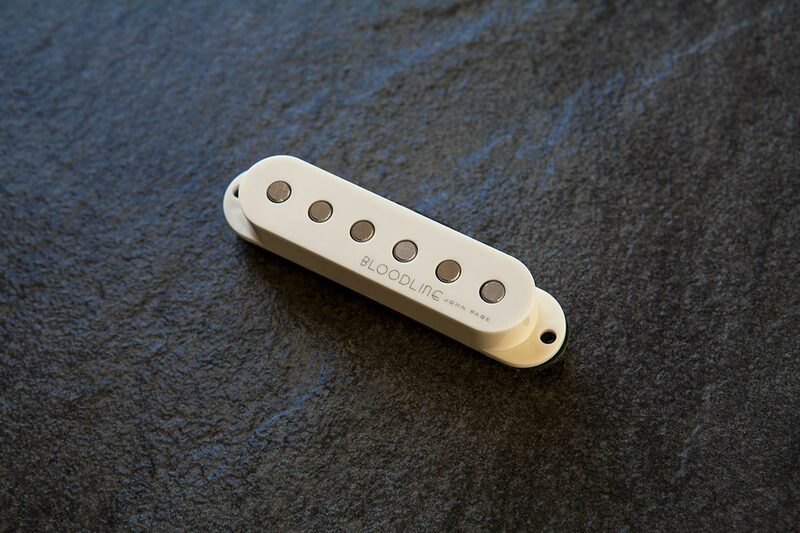 Additional elite luthiers will be invited to contribute their pickup designs, each embodied in a “Bloodline® by…” series that bears their name.